***IMPORTANT NOTE***: This product does not have universal fit so please check the Thule vehicle list to see if it is suitable for your vehicle. 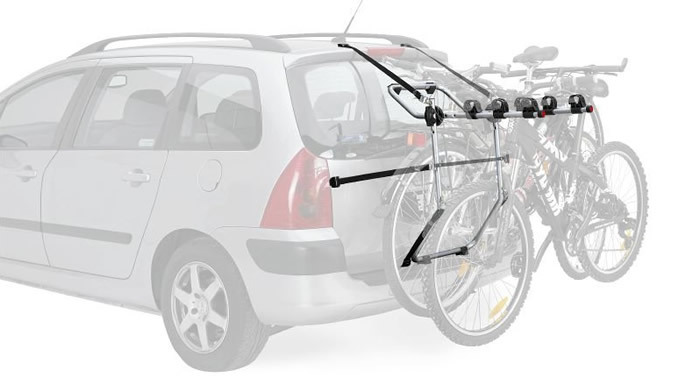 The Thule FreeWay strap-on bike carrier is a great way for carrying up to 3 bikes on cars without a tow bar. Using six webbing straps the FreeWay 968 can be strapped securely to the boot lid or tail gate of a wide range of vehicles (see table below for applications). Can be set up for both sedans and hatchbacks. 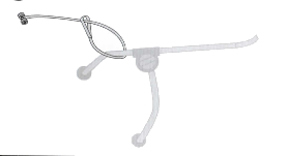 Soft rubber cradles with grooves for cables gently support the bike. Please check the Thule vehicle application list to see if there is an alternative solution. 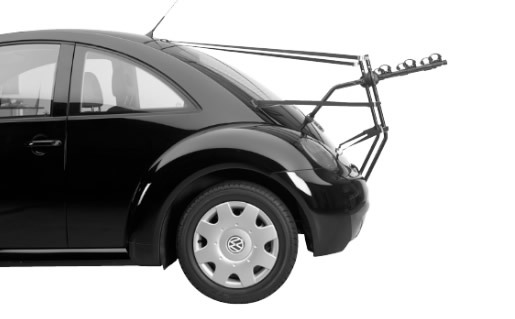 Otherwise you can consider roof rack bike carriers or towbar bike carriers.